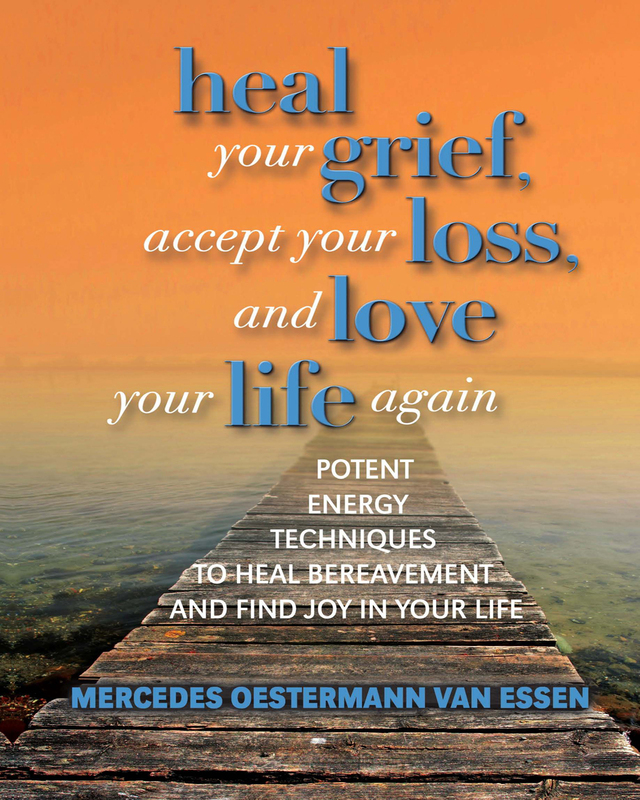 Working as an energy therapist, the author thought she knew about bereavement and expected to cope well when her father finally passed away after several years of illness. When she discovered a number of things about him after his death which appeared shocking to her and irreconcilable with the image she had of her beloved father, she realized that she began harbouring unresolved grief and resentment. In order to heal herself and help her mother, she began creating new techniques combining ancient healing modalities with the latest insights on the workings of the mind. These techniques helped her and her mother transcend unpalatable truths and come to terms with the realities of who her father was, and to rebuild their lives and their love for Bernie. This book is the result. 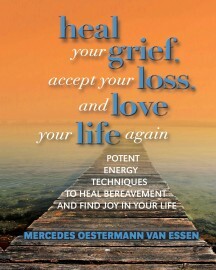 It comes from the heart and with a deep desire to help everyone to overcome bereavement completely and quickly. It is a simple and practical guide. This book is also very spiritual and that is its power.